I was excited to try this facial but I have to say a little apprehensive as it includes a peel and I had never had this before. Lisa reassured me and talked me through each step as we proceeded with the facial. I was given 5 mins in the peaceful warming room to get myself relaxed and ready. Lisa rejoined me and we began the procedure with a double cleanse. a pre cleanse with special cleansing gel and we talked about any of my problem areas. Mine is probably the same as many girls – chin and nose areas. After this we started the microdermobrasion. This procedure is a stream of non-allergenic crystals to remove your skins outermost layers of dead cells. Lisa worked this all over my face then went back and concentrated on my problem areas we spoke of before. She then used a scrub to remove and brighten up the skin and started the prep before the peel to neutralize the skin. The enzyme peel was applied and was left on for around 4 mins. The skin starts to feel warm and tingly here. It’s a good tingly feeling like you know its working, kind of like the pain you experience from being in the gym? yeah? After the peel we neutralised and double cleansed again. A calming/hydrating mask was applied and finished with a repairing gel. 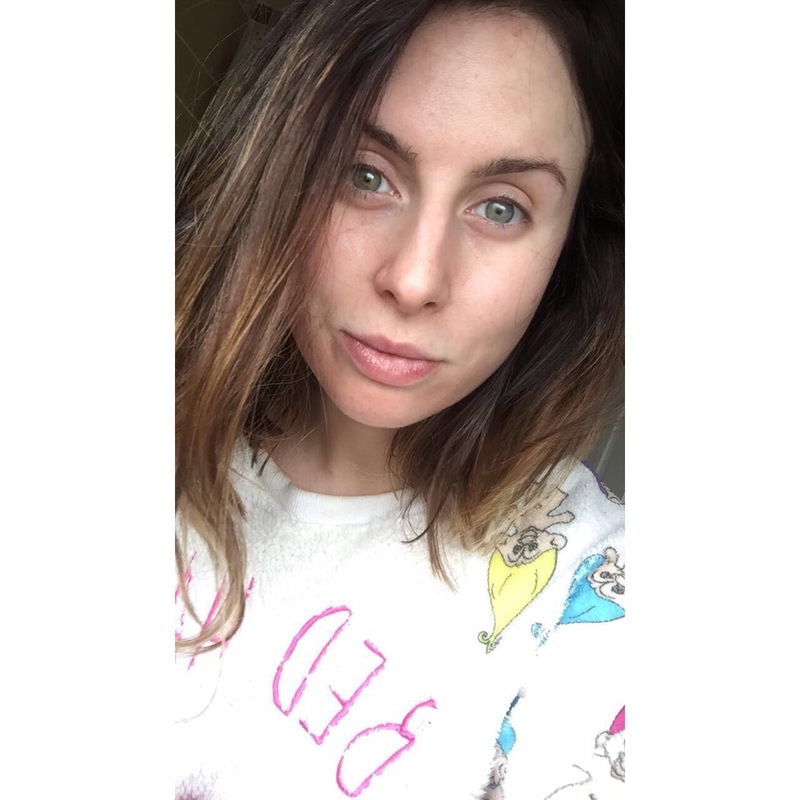 After the facial i could see slight red marks on my face from the areas we concentrated more on but my skin automatically had such a nice glow about it – the following day even more so i was super impressed! 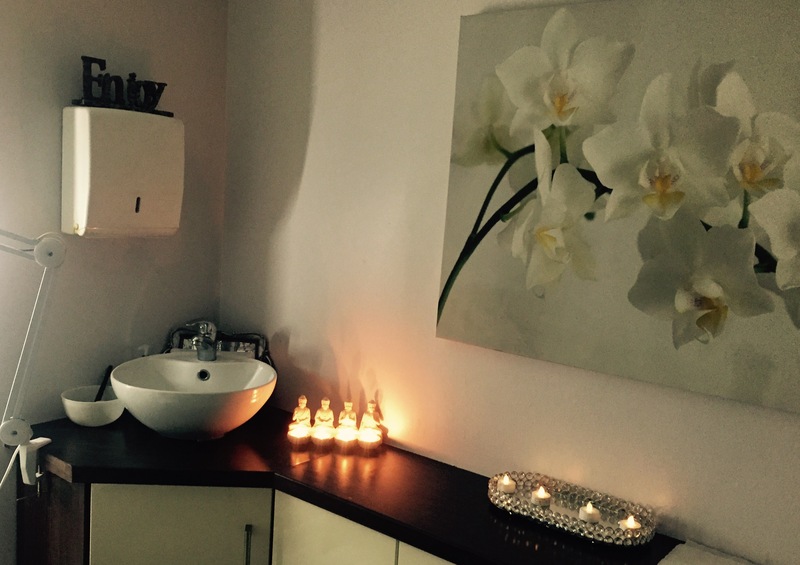 I would definitely recommend the dermaglo facial especially for people who maybe do have hold ups with their skin, there are lots of different levels of this procedure and courses that zest beauty clinic offer. 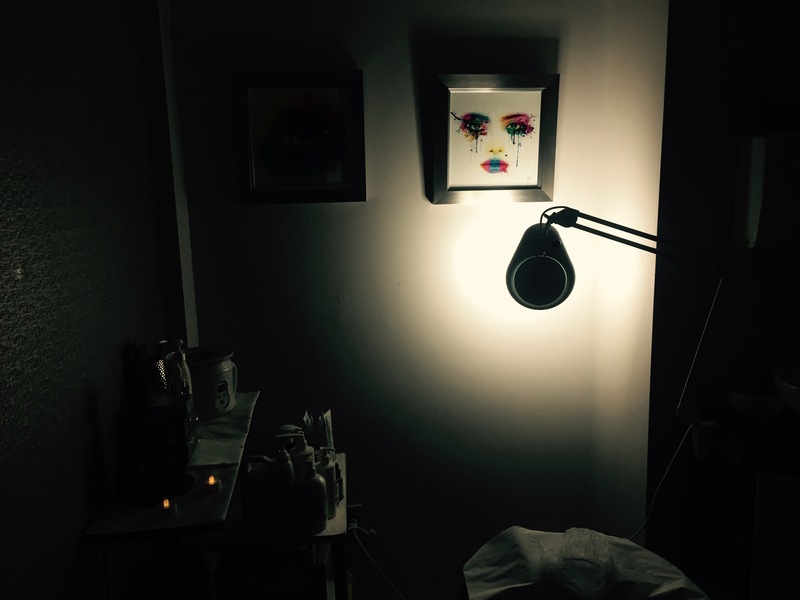 The facial costs £60 with discounts if you do take the course of facials. Check the fab girls out over on their website or Facebook and don’t forget to look at all the other services and products they supply!